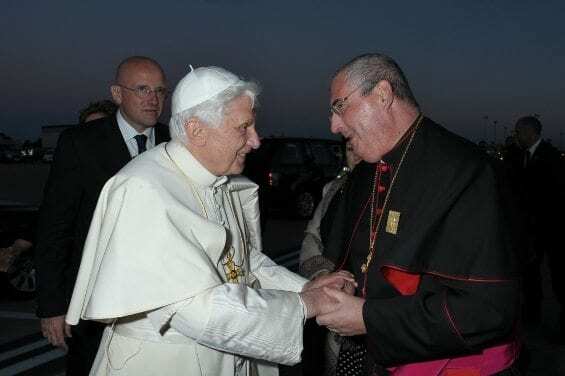 Pope Benedict XVI has appointed Bishop Philip Tartaglia as Archbishop of Glasgow. The new Archbishop will succeed Most Rev Mario Joseph Conti, who has been Archbishop since 22 February 2002. Until he takes up his new appointment, Bishop Philip is the Diocesan Administrator of the Diocese of Paisley. On his installation as Archbishop the College of Consultors would be expected to meet to appoint a Diocesan Admnisitrator, who will be in place until the appointment of a new Bishop.